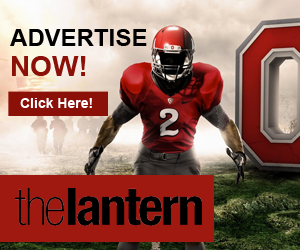 The 1-0 Ohio State Buckeyes will host the Detroit Mercy Titans on Saturday at noon at the Woody Hayes Athletic Center in an attempt to build off last week’s win over Furman. It’s the Titans’ first game of the year. 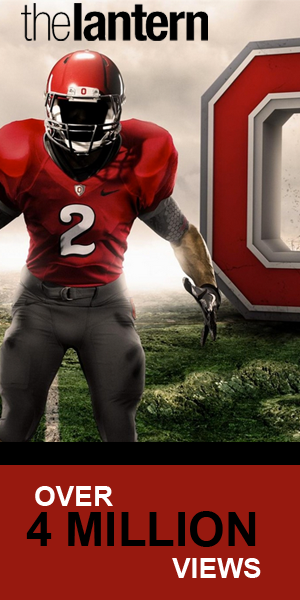 Last year, the Buckeyes defeated Detroit in a formidable victory, 16-5. Then-junior midfielders J.T. Blubaugh and Johnny Pearson had four and two goals, respectively. Titans senior goalie Jason Weber, who saved 18 shots in last year’s game, was nominated when as a 2017 Metro Atlantic Athletic Conference preseason All-Conference selection. 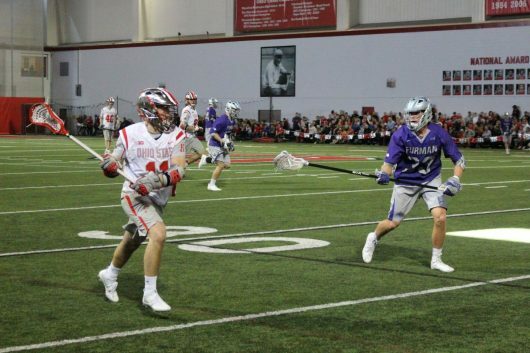 OSU redshirt senior midfielder Tyler Pfister and coach Nick Myers said they are familiar with Weber and his skill set, which will present challenges to the OSU offense. Myers pointed to OSU’s ability to move the ball and getting off quick, quality shots as two keys to beating Weber. The Titans attack is led by junior attackman Mark Anstead, who was last year’s team leader in points. He had eight more assists than the next highest total on the team. Last week, OSU opened up its season with a barrage of offense that exploded in the second quarter. 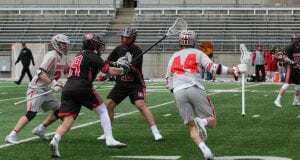 The Buckeyes knocked out Furman’s goalie from the game by halftime and cruised to a 12-6 victory. Pearson led eight Buckeye scorers with four goals. For that display of offensive dominance to continue against Detroit, Pfister said that there can only be individual success on offense when everyone is doing their job offensively and defensively. Detroit ended its season last year at 2-10, but Myers said the team brings a lot of intensity to the field and that it’s important for the Buckeyes to identify the Titans key players. “They got some big-time shooters in their line up who we’re going to have to contend with,” he said. 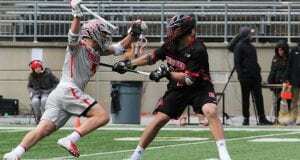 Last year, the Buckeyes’ defense and redshirt senior goalie Tom Carey limited the Titans to only five goals. Carey had 10 saves in last year’s game against the Detroit Titans. Last Sunday, Carey saved 11 shots against Furman. Junior midfielder Bo Lori said the defense wants to continue to give Carey the support he needs in net. “We’ve got to work together and play as seven. If we are all working together and recovering well, we’ll give him the shots he wants to see,” Lori said. Good job! 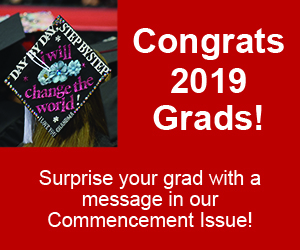 Congratulations for the winner! great congratzz for the winner i wish you will moree success in your life ..